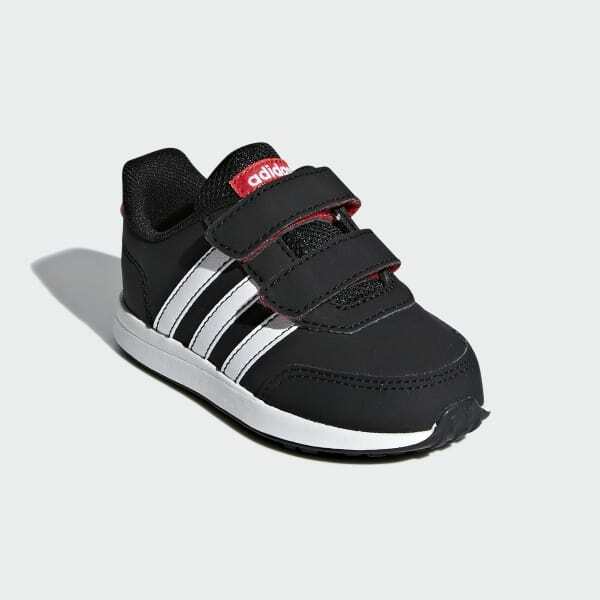 Running style that's easy for toddlers to wear. These nubuck-look shoes come with straps that make for easy on and off. The bright colors add some fun.